Check the Homebrew/brew pull requests and issues to see if there is anything pressing that needs to be fixed or merged before the next release. If so, fix and merge these changes. After no code changes have happened for at least a few hours (ideally 24 hours) and you are confident there’s no major regressions on the current master branch you can create a new Git tag. Ideally this should be signed with your GPG key. This can then be pushed to GitHub. Use brew release-notes --markdown $PREVIOUS_TAG to generate the release notes for the release. 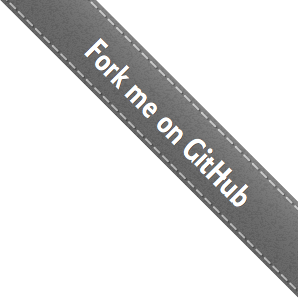 Create a new release on GitHub based on the new tag. Before creating the tag you should delete any odisabled code, make any odeprecated code odisabled and add any new odeprecations that are desired. Write up a release notes blog post to https://brew.sh e.g. brew.sh#319. This should use brew release-notes as input but have the wording adjusted to be more human readable and explain not just what has changed but why. When the release has shipped and the blog post has been merged, tweet the blog post as the @MacHomebrew Twitter account or tweet it yourself and retweet it with the @MacHomebrew Twitter account (credentials are in 1Password). 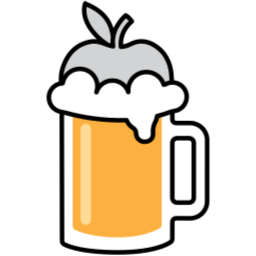 Send the email to the Homebrew TinyLetter email list (credentials are in 1Password). Consider whether to submit it to other sources e.g. Hacker News, Reddit.